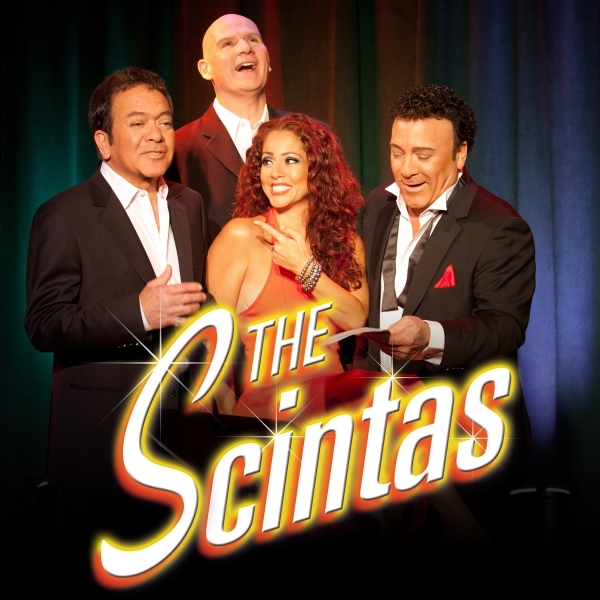 NIGHT IN BLUE: Friends of the Boulder City Police Department will present an evening featuring The Scintas at the Boulder Theatre, 1225 Arizona St., on Friday. The fundraiser will help pay for expenses not covered by the department’s budget. Tickets are $75 for general admission and $125 for the VIP experience, including preferred seating and a reception afterward at the Scratch House. Doors open at 6:30 p.m. and the show starts at 7. Call 702-293-5001 or visit www.friendsofbcpd.org for more information. TRUNK OR TREAT: Costumes, candy, activities and a movie will highlight Saturday’s event presented by the Boulder City Chamber of Commerce at Veterans’ Memorial Park, 1650 Buchanan Blvd. Park gates open at 3:30 p.m. and trunk or treating begins at 5. There also will be costume and trunk decorating contests. The movie “Halloweentown” will be shown at 8:15. Admission is $10 per vehicle. Call the chamber at 702-293-2034 for details or more information. 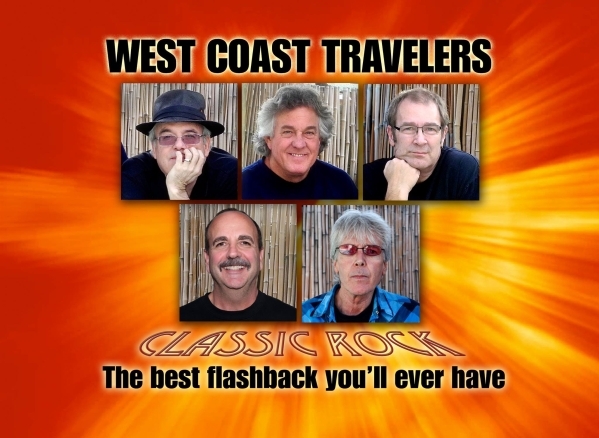 ROCK ‘N’ ROLL: The West Coast Travelers will present classic rock ‘n’ roll during a free concert at 7 p.m. Saturday at the amphitheater at Boulder City Library, 701 Adams Blvd. The band plays everything from Thin Lizzy to Styx, from the Eagles to the Doobie Brothers, showcasing tunes from the 1960s, ’70s and ’80s. Call 702-293-1281 for more information.